What Experience do you have Treating my Condition? What Techniques do you Practice? Whether you are suffering from chronic pain or were just involved in an accident that caused you to suffer an injury, you will need to be treated by an experienced Chiropractor if you want to make a complete recovery. It's important to do your due diligence when it comes to finding the right chiropractor for you. Some people may think any chiropractor will do, however, depending on your condition or the injury that you suffered, you will want to make sure that the doctor you choose has the training and qualifications to help you during the recovery process. There are several questions you should be asking to ensure that you have found the best chiropractor to treat your injury or pain condition. 1. What Experience do you have Treating my Condition? Many chiropractors are well-versed when it comes to treating various pain and injury conditions, and have often been exposed to a wide number of different treatment methods. However, it's still in your best interest to speak with the chiropractor during your free consultation to find out just how much practice they have had treating your specific pain condition. You can even go so far as to asking about their successes in treating similar conditions, they may even be able to provide you with testimonials from previous patients who have recovered due to the treatment that they received. Don't be afraid to ask questions and dig deep to find out the experience of the doctor. It's of the utmost importance that you feel comfortable and secure with the chiropractor that you choose to help with your recovery. 2. What Techniques do you Practice? There are several different techniques that a chiropractor may use for adjusting their patients, and some chiropractors are only proficient in a single technique. The main problem with this is, not every condition can be treated sufficiently with the same technique. Finding out if the chiropractor has the experience performing multiple techniques will give you the reassurance that your pain or injury condition will be treated with the technique that is most appropriate for the pain that you are experiencing. A chiropractor who only has practiced with one technique may not be your best option when choosing which doctor will help with your treatment. 3. Do you Take X-Rays? It's very important to find a chiropractor who is willing to take x-rays before giving you a chiropractic adjustment. X-rays help to rule out fractures, determine the health of the joints and discs, and provide an estimate on how long it may take for you to recovery along with which chiropractic techniques are going to be the most beneficial for your recovery. A chiropractor who is not willing to take x-rays and just wants to jump right into an adjustment is not performing their due diligence when it comes to your injury or pain condition. Although it may save you money and time, having x-rays taken before beginning a treatment plan is crucial to the recovery process. Your injury could potentially become worse if you have a fracture and just don't know about it. Do not take any shortcuts when it comes to your health and recovery. Ask your chiropractor to take x-rays before they begin adjusting your spine. It's important to note that when asking the chiropractor how long your treatment will last that he has already completed an examination along with x-rays before giving you an answer. If the chiropractor tells you that your treatment will only last a month, and he has not even given you an exam, this means that he provides the same treatment to every patient regardless of the injury or pain condition that the patient has. Being lumped into the same plan as everyone else is not going to be your best chance at recovery. You want to find a chiropractor that tailors their treatment plans to each patient individually. This means some patients may get better in a month while others may take several months to be fully healed. Before agreeing to a treatment plan, make sure it was written specifically for you and the pain or injury condition that you are suffering from. 5. Do you Offer a Free Consultation? Before going to a chiropractic appointment make sure they offer a free consultation with the chiropractor! 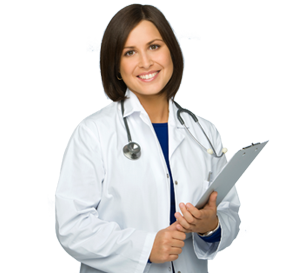 You want the free consultation to be with the doctor, not with someone from the office or an assistant. It's important to sit down with the chiropractor and discuss your injury or pain condition before agreeing to any treatment. This is your time to ask all of the above questions and get the answers you are looking for before you begin spending money on treatment. Find out what this doctor is all about and how they are going to help you with your recovery. If a chiropractor is unwilling to offer a free consultation, this is not a good sign, you may end up paying money up-front and not be satisfied with your doctor or treatment. If you are looking for the right chiropractor for you, Car Wreck Doctor may be the right clinic for you. 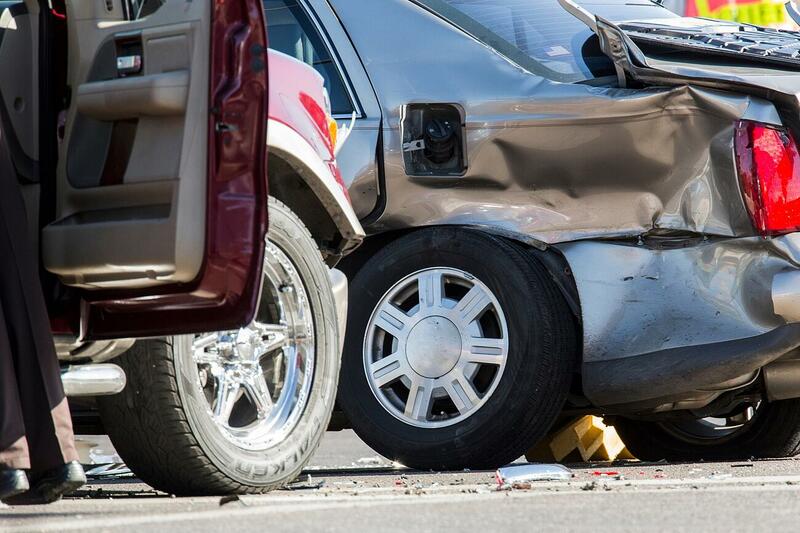 Our chiropractors specialize in treating the victims of a car accident. We have been helping the injured with their treatment for over 10 years. Although our specialty is in treating car accident victims, we have more than enough experience treating those who are suffering from a neck or back condition as well. Chronic neck and back pain is all too common which is why we have made it our goal to learn the different treatments and techniques to help a wide variety of patient. We are pleased to say that we are qualified to help a multitude of sufferers with their recovery. Our chiropractors offer a free consultation and are more than happy to speak with anyone regarding their pain before providing treatment. However, we do realize that some people are on a time crunch and could be suffering pretty badly which is why we will provide an exam, x-rays, and treatment all in the same day if your free consultation goes well and you wish to proceed as a patient. 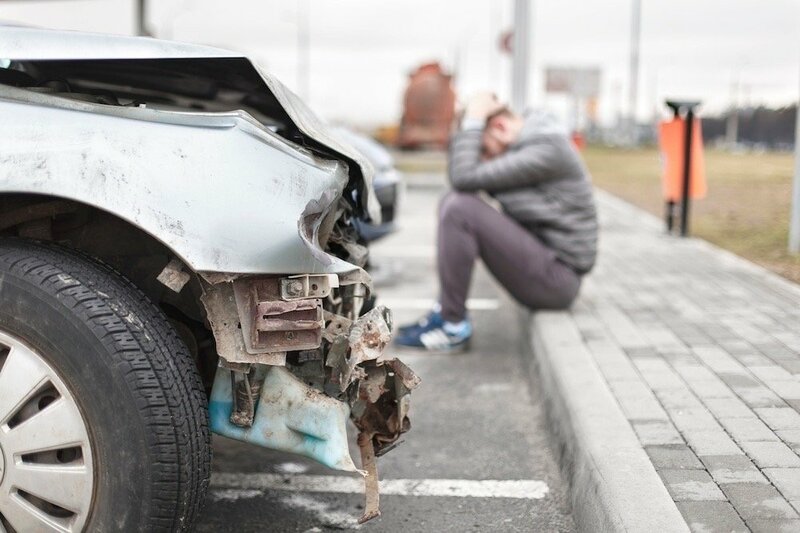 It's important to act quickly if you were involved in an accident or are suffering from a pain condition. Click the link below now to schedule your free appointment with our expert Chiropractors at Car Wreck Doctor today!